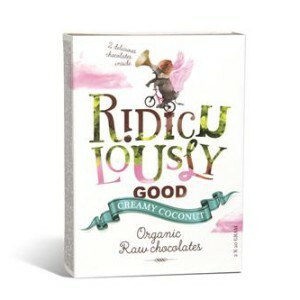 Ridiculously Good Organic Raw Chocolates, Creamy.. 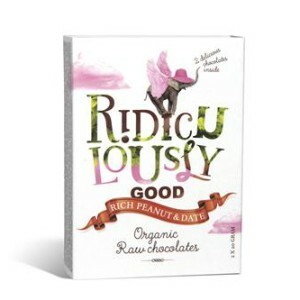 Ridiculously Good Organic Raw Chocolates, Jolly.. 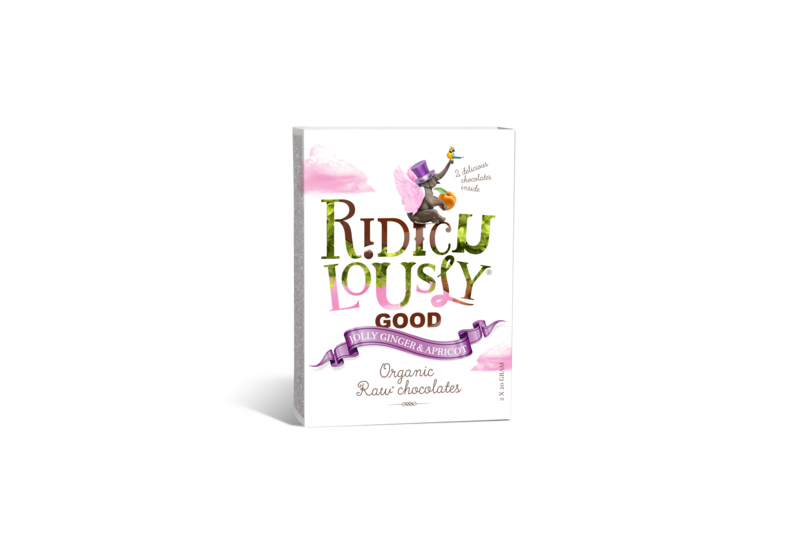 Ridiculously Good Organic Raw Chocolates, Rich..